As you can tell from the picture: This is a major milestone and achievement for MyFavorito. 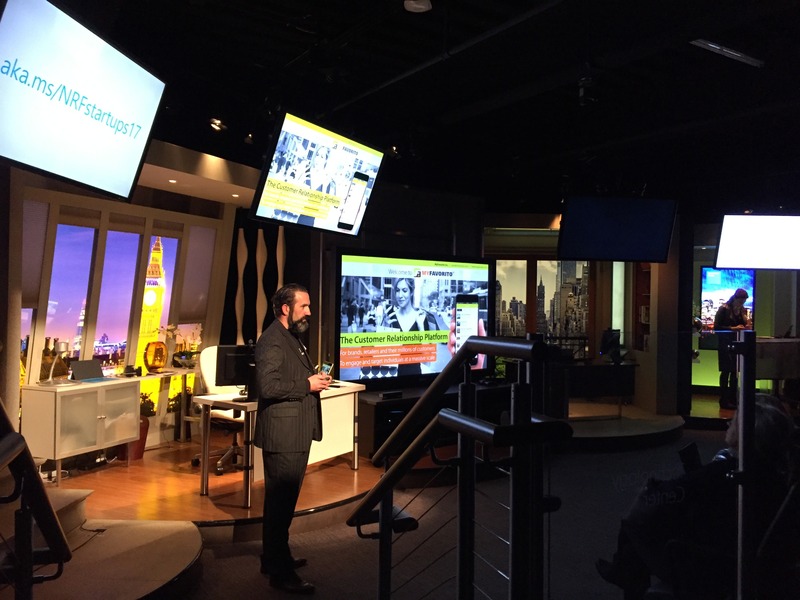 Our founders Dirk and Mark Schlenzig spent the day at Microsoft's Envision Center at 11 Times Square, New York and presented the solution to top decision makers of the US retail and CPG industry. We are still amazed and more than honoured to be selected for this showcase. Many thanks to everyone involved.